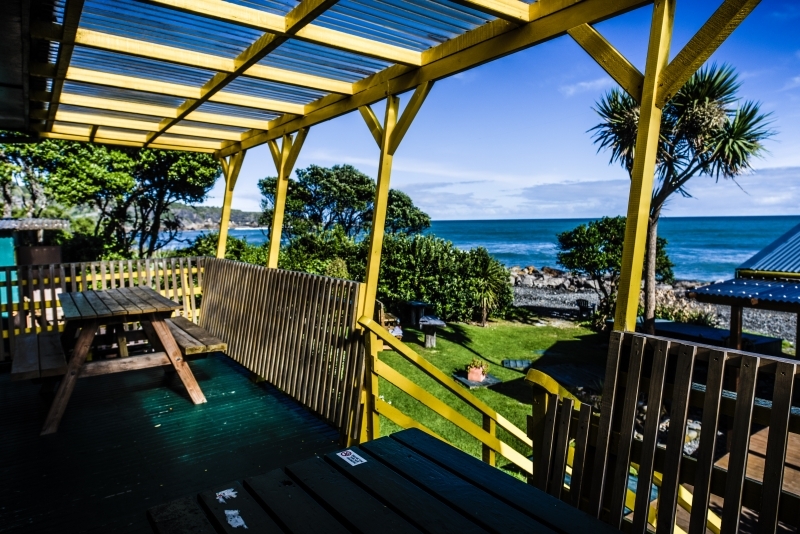 Welcome to the Punakaiki Beach Hostel – A sunset location right at the Beach! Sometimes wild and unpredictable, but always beautiful. 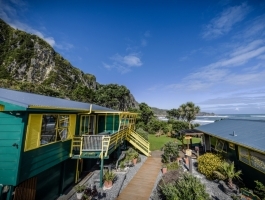 New Zealand’s South Island West Coast has been rated in Lonely Planet’s top ten regions of the world! 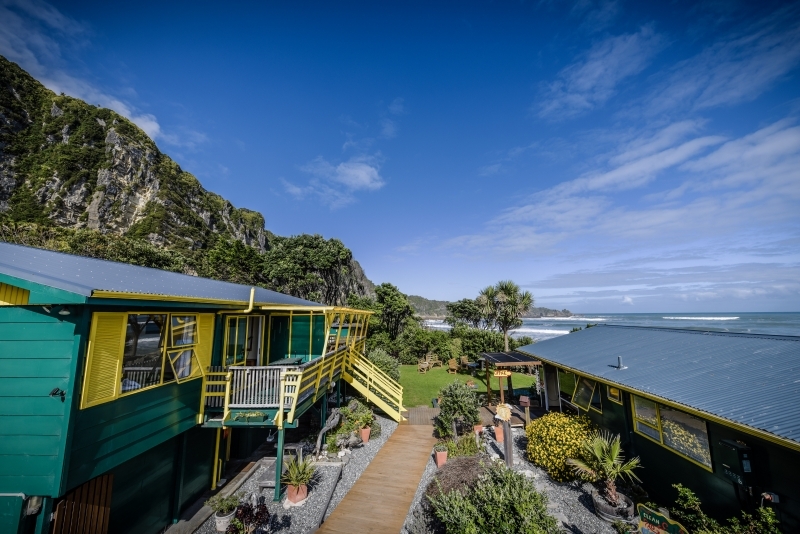 Here at the Punakaiki Beach Hostel we aim to offer you more than just a clean, comfortable and friendly stay. 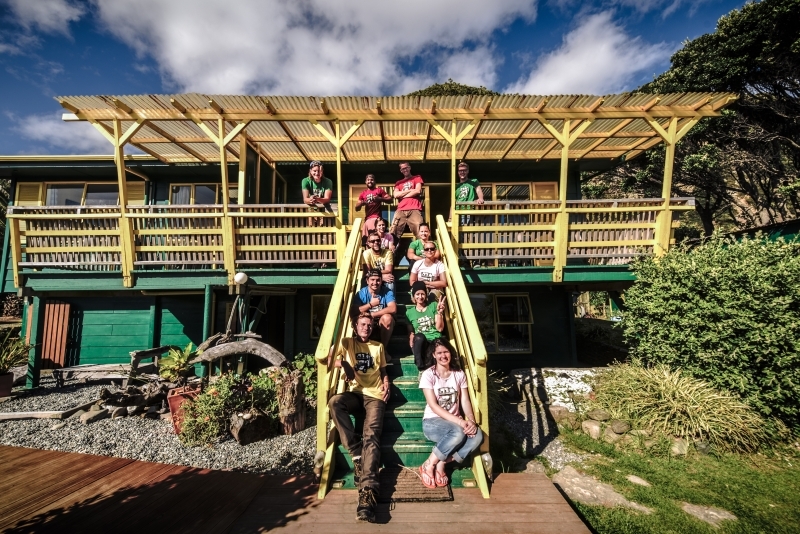 We have been backpackers ourselves and this helps us to better understand your accommodation needs. 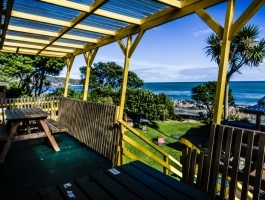 Try our freshly made wholemeal bread, cakes and muffins, watch the incredible West Coast sunsets from our verandah and lounge. 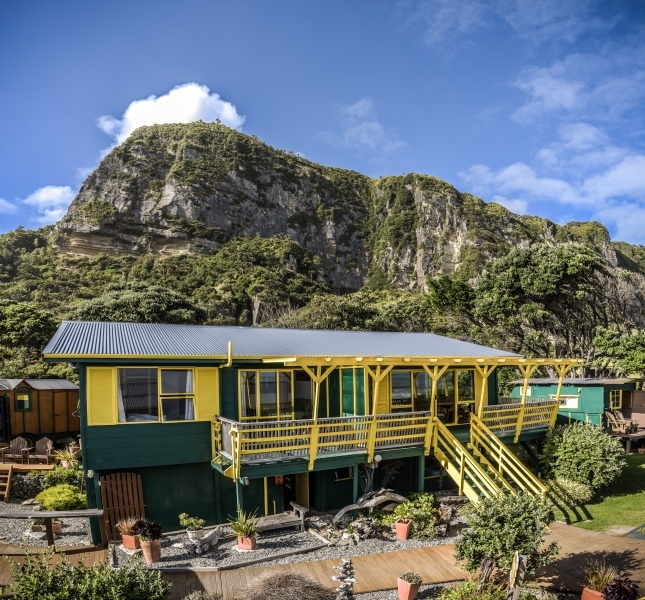 Relax to the sound of the sea, watch dolphins, play with the waves – make yourself at home and enjoy our friendly atmosphere and our comfortable facilities. 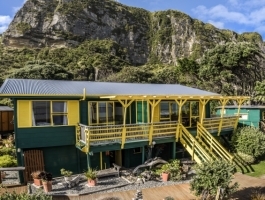 WIFI is complimentary throughout the property. 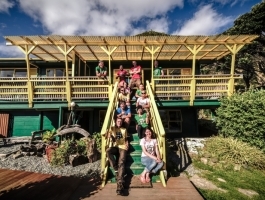 Recommended by the Lonely Planet and by independent BBH Backpackers.